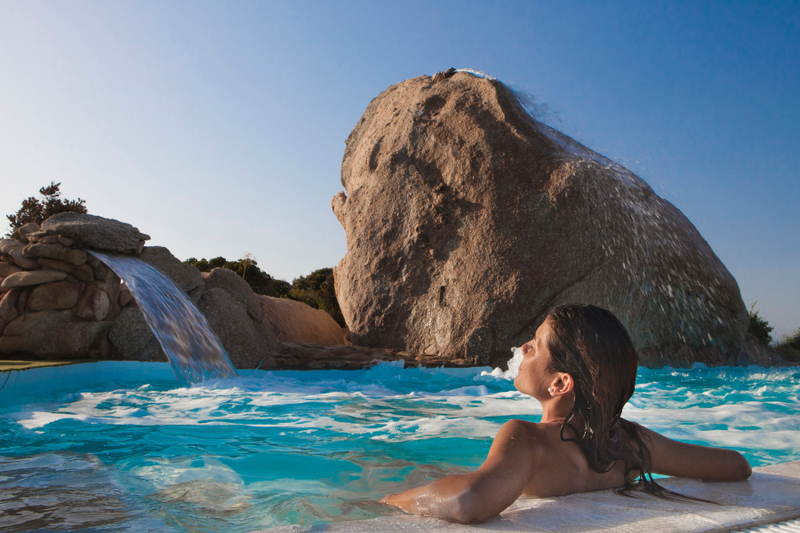 The “Le Thermae” Thalasso Centre & SPA at the Resort Valle dell’Erica, for a 5 star holiday dedicated to wellness and relaxation in the North of Sardinia. 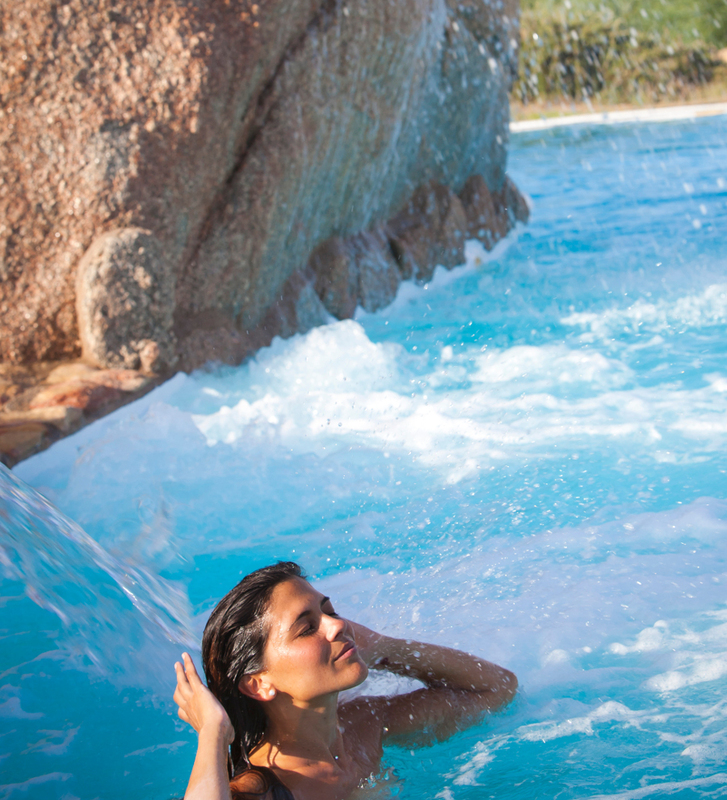 Thalassotherapy consists of the intelligent and combined use of the many benefits contained in the marine environment; it is by now scientifically proven that as well as being enjoyable and relaxing, Thalasso treatments produce numerous positive side effects for both the mind and the body. 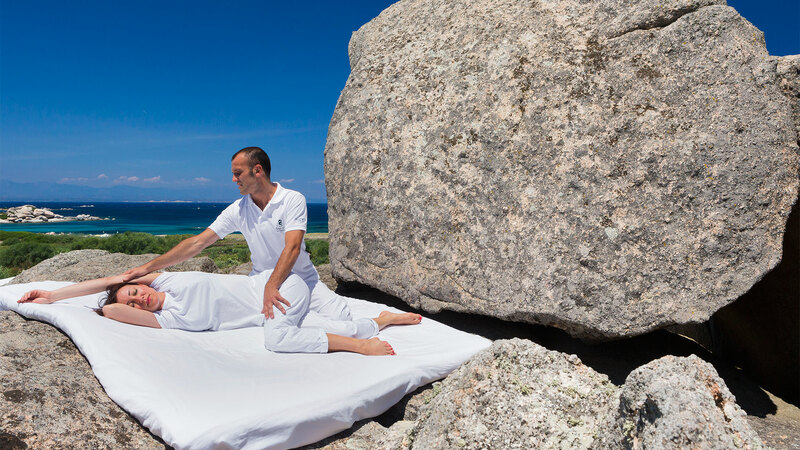 Certain treatments are carried out and enriched with the use of essential oils from Sardinian aromatic plants and herbs. 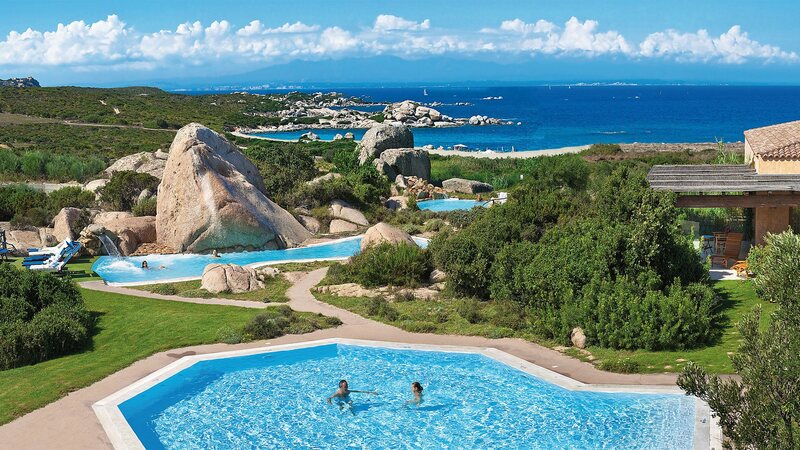 The scent and perfume of these plants, which grow wild in the Valle dell’Erica, combined with the salt-laden air and the pure breezes will leave you with a delicious memory and the desire to come back to this enchanting corner of Sardinia. Access is restricted to adults or those over the age of 14 if accompanied by their parents or with written authorisation from the same. For mothers-to-be specific programmes are available that exclude certain treatments. 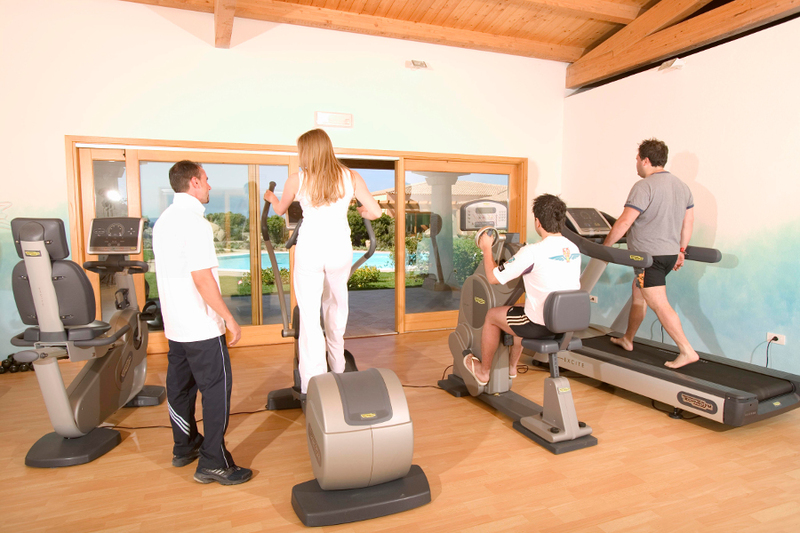 In addition there is a wide range of wellness programmes available for Him and Her. 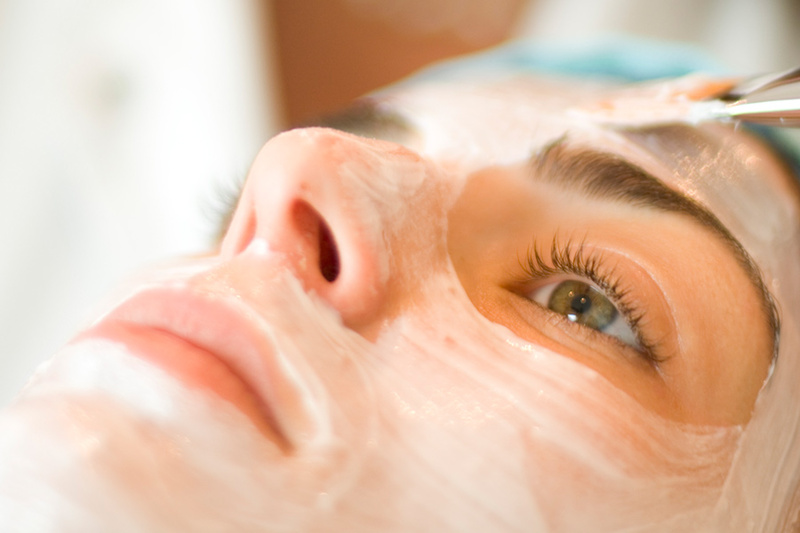 There is a discount of 10% on individual à la carte treatments if booked together with the holiday.